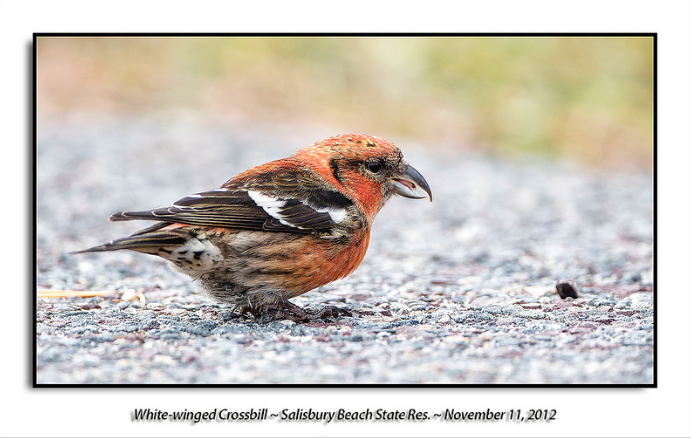 White-winged Crossbills can eat up close to 3,000 seeds in a day. How does one bird get access to so many seeds? at first to be an odd bill abnormality is an extremely advantageous feature.